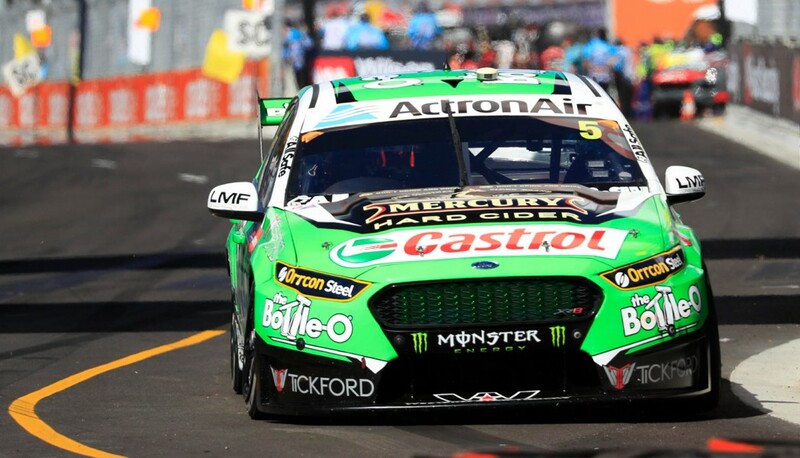 Mark Winterbottom is confident that a new contract with Tickford Racing will ‘sort itself out’ if he can return to winning ways this season. Winterbottom, who won the title in 2015, has finished sixth in the standings for the last two seasons and is winless since November '16. 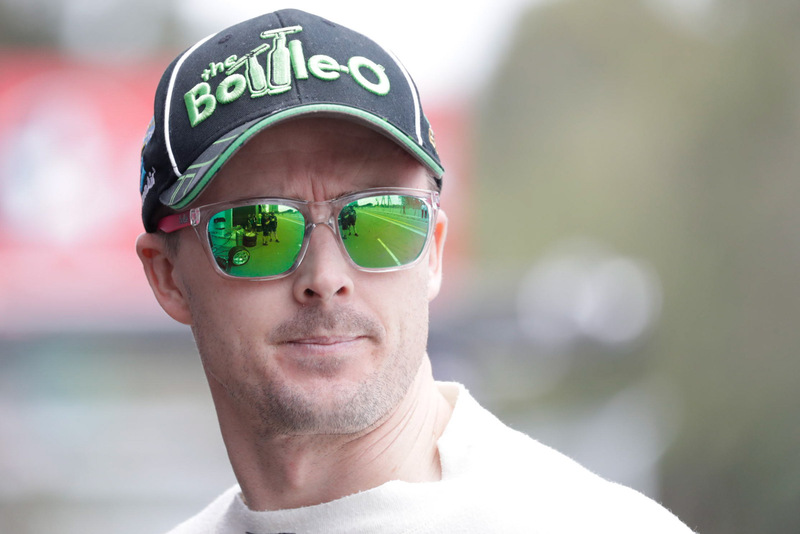 Now 36, Winterbottom is very much the veteran of Tickford’s line-up alongside Cameron Waters (23), Chaz Mostert (25) and Richie Stanaway (26). 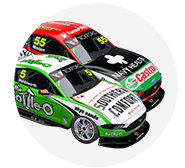 Mostert led the team’s charge in 2017, finishing fifth in the points with three wins and overall victory in the PIRTEK Enduro Cup, while Waters took a maiden triumph at Sandown. His three team-mates are already locked in for 2019, but Winterbottom - who has been with the squad since 2006 - is coming to the end of his current three-year deal. “We’re just trying to get through this year, we’ll just focus on that and try and do the best we can,” Winterbottom told Supercars.com of his future. “If you win, your job security is no drama, it sorts itself out. “That’s my priority, that we’ve got the right people in the right places to try and win because without results, no one wants you. Winterbottom will enter the new season with the same chassis he raced in 2017, which continues with primary sponsorship from The Bottle-O. Brendan Hogan also remains as the car’s engineer having moved from Waters’ entry to Winterbottom’s last season. While enthusing over the continuity, Winterbottom says extra data engineering support for the #5 entry will help his cause. It follows similar efforts in the latter part of last season, when a run of improved form included a provisional pole at the Newcastle finale. “We’ve got the same engineer for this year, but a little bit different structure which will be good,” explained Winterbottom. 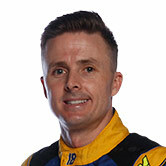 “It’s not new personnel, but people in different places, which I think will benefit my car in particular. “The provisional pole in Newcastle was a big confidence boost. You know you can drive but you need results to back it up. “Second at Pukekohe and [provisional] pole at Newcastle was finishing how our expectation was. Winterbottom says an effort to make smaller set-up changes between sessions was a key part of his late-season resurgence. “I was pretty happy with how we finished at Newcastle, instead of going extreme changes, less was more and we went from 10th Saturday to pole Sunday,” he added. “That was refreshing, to know we’re not miles out of the window, but don’t get too aggressive with changes as well, we just changed the approach on how we did it.